What is a Dark Post? It only takes one wrong move whether it’s posting content that turns your audience off or posting way too much content and overwhelming your audience’s thread to start losing followers online. 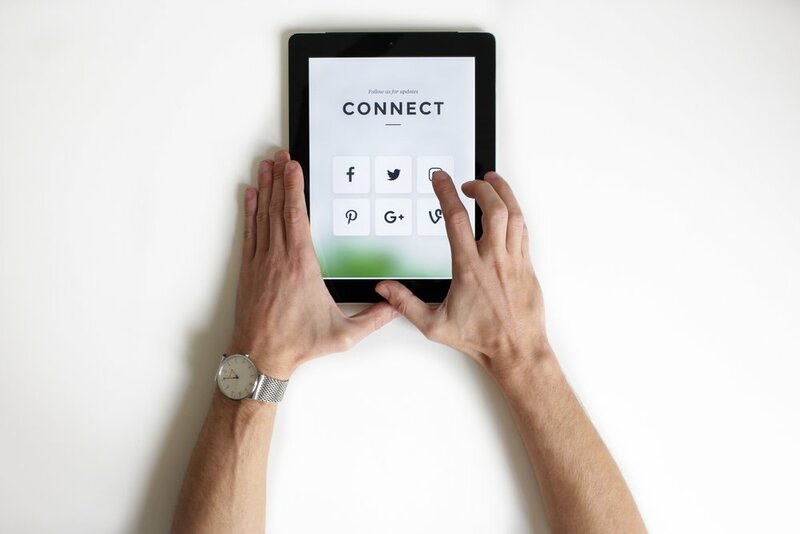 Of course, it also doesn’t work to do the same thing day-in-and-day out, so how do you post new content or attract new audiences without risking losing your existing one? Answer: You dark post. While the words “dark Post” conjure images of the dark side like in Star Wars, there’s actually nothing nefarious about Facebook dark posts; in fact, they exist only to help you. Dark posts (otherwise known as unpublished page post) allow you to post new content to target new audiences or to test the receptiveness of new content with audiences similar to your own without overwhelming your feed with new posts that you don’t want everyone in your existing audience to see. How Do Dark Posts Work? Here’s an example of how dark posts work: say you have two different products for two different demographics. Rather than posting that women’s-only product on your wall and possibly turning off your male demographic, you run a dark post to only engage the women. The word dark just means that the post won’t appear on your…just on the timeline of the target audience. Likewise, let’s say you’re trying out new material for engaging your audience, but it’s a little edgy. Have you ever seen a company lose serious brand equity because they tried and failed with new content (think of that protest-themed Pepsi ad that got pulled after a day in April 2017). While a major misstep like the Pepsi ad could still harm a brand’s image, it won’t be as far-reaching if it’s first tested as a dark post. Dark posts allow you to test different content formulas to determine what wording and image combinations have the best effects with your audience enabling you to create more focused and more effective posts. When you do hit on the right formula a for a post, dark posts can give a well-performing post extra “fairy dust” because it will have already gotten multiple views, impressions, and likes. That means that when you post it on your page, Facebook will be more inclined to favor it. Who Can See Dark Posts? Given the culture of transparency following the last election cycle, Facebook is updating the rules so that everyone can see dark posts. The plan for 2018 is for ads to be viewable with a “view ads” icon on a page. According to this update posted by AdAge, the “test ads will be attached to their pages of origin for as long as they are running.” New transparency protocols should be in place by the 2018 midterm elections. Basically, it means you’ll be able to see what your competitors are testing and vice versa. Your audience can also see the ads if they search for them. Basically, it means you’ll want to be very thoughtful about your test content. How Do I Create a Dark Post? Creating a dark post is easy. Facebook Business’s help page breaks down the specifics here. Basically, you use the power editor tool to create the post and then use ads manager to manage the ad (ex: modify it, pull it early, extend its run, etc.). So, to recap, dark or unpublished page posts are those that enable you to test content on a specified audience. With new transparency guidelines, people can see the content; though, it doesn’t post directly to your page’s feed the same way a regular post does. With more transparency, it’s important to really know your audience and to create thoughtful content that reflects your brand. If all of this makes you feel like you’re in the “dark”, click here to contact us, The Storyteller Agency, and let us shed a little light on your social media marketing strategy.